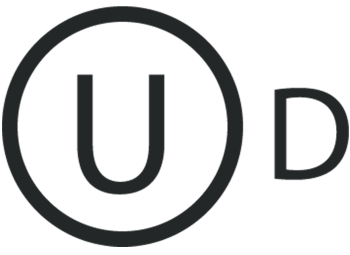 Finding an energy bar that is functional, nutritious and tastes great can be challenging. 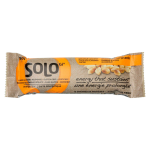 Enter: SoLo Energy Bars. 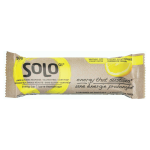 SoLo Energy Bars offer a unique combination of slow-release carbs, protein and fibre to help energize you for whatever challenges life brings. Made with all natural ingredients and no artificial sweeteners, you can choose from flavors like Peanut Power, Chocolate Charger and Lemon Lift, and with only 200 calories per bar, you'll have a hard time choosing a favourite. 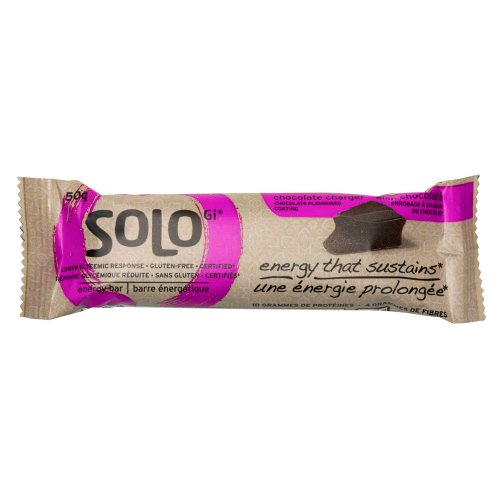 SoLo’s mission is to provide a great tasting, nutrient-dense, healthy snack alternative “on-the-go” that helps people to manage their blood sugar without using sugar alcohols or artificial sweeteners. 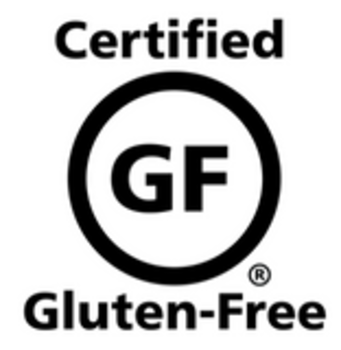 Their goal is to move people from the medicine cabinet to the kitchen cabinet. SoLo Energy Bars are ten years of science... covered in yummy chocolate or yogurt! Chocolate that's good for you?! Yes please. This helped with my hunger in between meals. Not too sugary and great flavors to choose from. Overall, I would keep a bar or 2 in my bag when i'm on the go! The taste and consistency were a little heavy for my liking but not a bad bar as far these products go. I have friends that would love it although I would not purchase it again. I loved the lemon lift flavour, it was so full of zest and had such a tantalizing sweetness to it. The bar had a good texture and wasn’t artificial like some can be. Would definitely buy again! 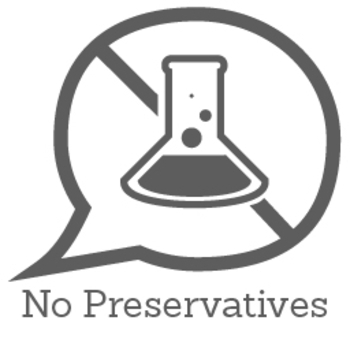 Because it’s gluten free and OUD Kosher, also can keep blood suger levels low,not too many chemical additives. Sounds amazing. Taste amazing too. Such a great flavour and does not have a chalky texture which I really like. I also really like the packaging as it compliments the product nicely.